Glad to see Unusual Suspect--I saw him race several times here in southern California. I hope he is successful. That boy has gotten pretty...um...stout for such a young stallion. He must be a very easy keeper. Here Dr. Carolina Rojas Rosas of Haras Sumaya gives Chrome a kiss. In the Dark (Mutakddim - Nada Oscura by Interprete), entered stud in 2018 at Haras Vacacion in Argentina. I don't know what I was hoping when I saw Union Jackson but I don't find him an attractive horse. His head and neck are bleh. Mmmmmmm drooling over The Grey Gatsby! 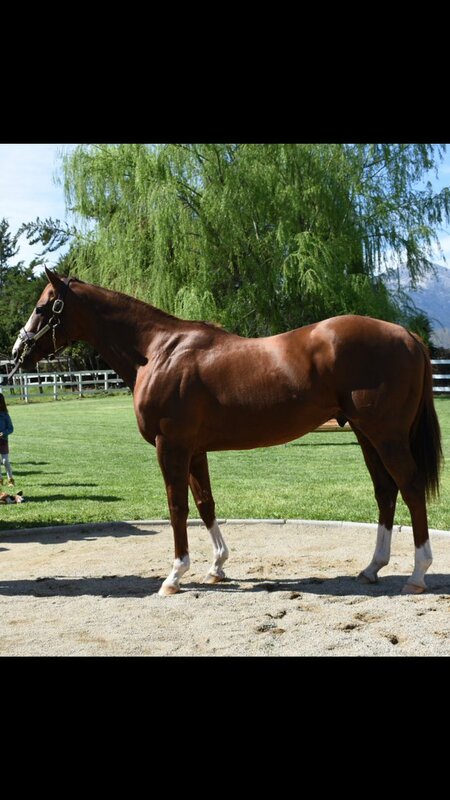 I think Mastercraftsman has turned out to be a very nice sire. Magneticjim has the Galileo elegance and bearing, but being that perfect dappled grey sure adds to his good looks. Hmmm...don't see very many gray Galileos. Only other two I can think of are Winter and The Assayer. He would have to have a homozygous gray mate to have one, if my genetics studies from 7th grade haven't failed me. There's also Cima de Triomphe. He's interesting in that he's a hurdler with a flat racing pedigree. Not unusual in the US and UK but in France where he raced and stands most of their jumps horses are bred for that purpose. 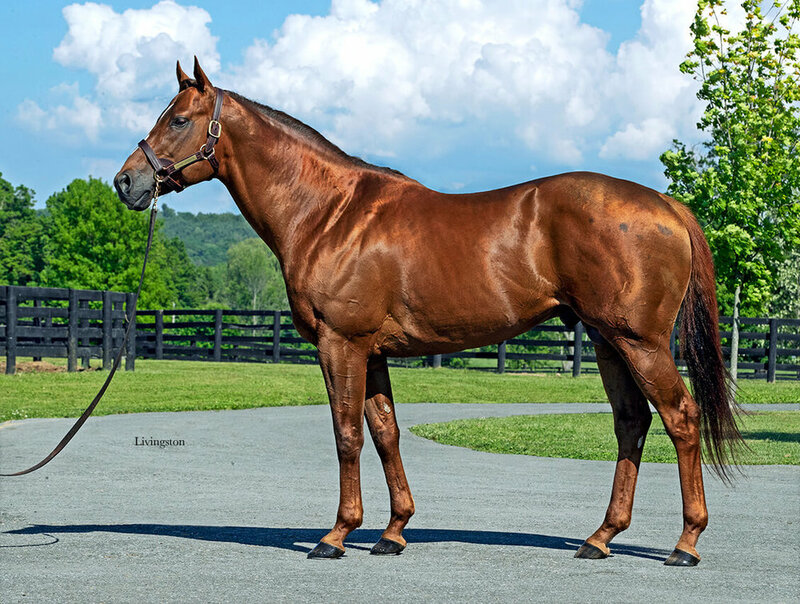 Dam Dibenoise has produced three group stakes winners on the flat. Racinger (Spectrum - Dibenoise) standing at Haras de Vains, G2 winner at a mile. 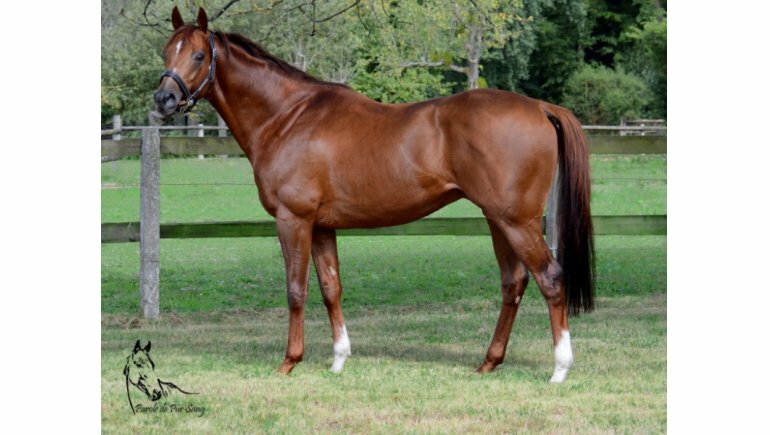 Recital (Montjeu - Dibenoise) standing at Coolmore NH/Haras la Pesadilla. He would have to have a homozygous gray mate to have one, if my genetics studies from 7th grade haven't failed me. That isn't how it works in Thoroughbreds. Grey is a color modifier. If one parent is grey then every foal has a 50% chance to be grey. 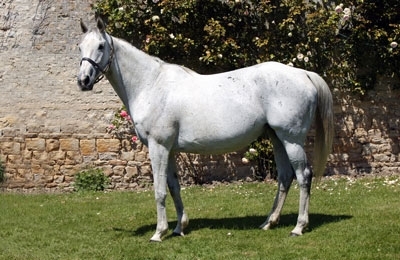 Of course there can be homozygous grey Thoroughbreds, Linamix, Swing Til Dawn, Al Hattab, are a few I can think of. 25% chance of being grey is one parent is heterozygous grey. 50% chance of being grey if both parents are heterozygous grey, and 100% chance of being grey if one parent is homozygous, if I recall the probability breakdown correctly.